By day I'm a Lead Developer at NuSkope, and a freelance developer, blogger, podcaster, and screencaster by night. You can find me as @michaeldyrynda on Twitter. My first Open Source project ConFOMO, which I rebuilt with Matt Stauffer, and podcast the journey of rebuilding the app whilst learning VueJS on briefs.fm, was launched just in time for Laracon US 2016. You can check out more of my open source work, including my Laravel packages on GitHub. I write about web development and solving problems I come across day to day when I haven't been able to find good solution elsewhere. I co-host the North Meets South Web Podcast with Jake Bennett, where we talk about lives as lead developers on opposite sides of the world. I also co-host the Laravel News podcast with the very same Jake Bennett. 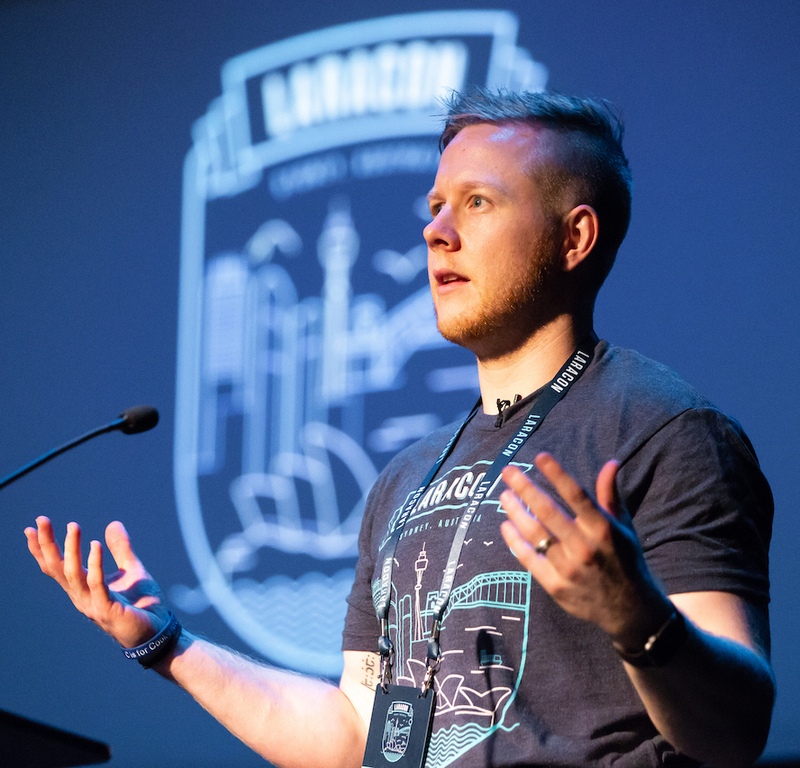 Most recently, I organised and ran the very first Laracon AU in Sydney, Australia. The event was a great success, and I hope to be able to run another event in the future!